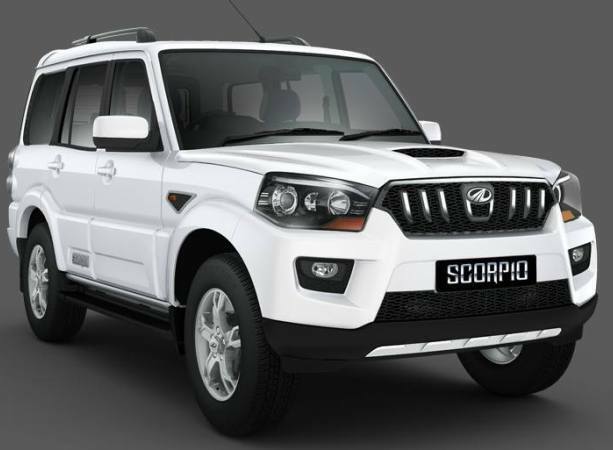 Mahindra Scorpio is a very popular SUV in India. The tough SUV is received a mild hybrid technology christened as ‘Intelli hybrid’. It is similar with the SHVS technology. In India the Maruti Suzuki Ciaz comes with SHVS. Unlike the present micro hybrid technology the new ‘Intelli-hybrid’ will give the engine electrical support. The Mahindra Scorpio Intelli hybrid gets power from the 2.2 litre diesel engine and avilable in all variants from S4 to S10. The national capital region gets an 1.99 litre engine to avoid the diesel ban but only the 2.2 litre diesel engine will come combined with the hybrid technology. Therefore Delhi-NCR spec Scorpios will be sold with conventional diesel power mills. The ‘Micro-hybrid’ technology offers an automatic engine start and stop function, therefore saving more fuel in heavy traffic. 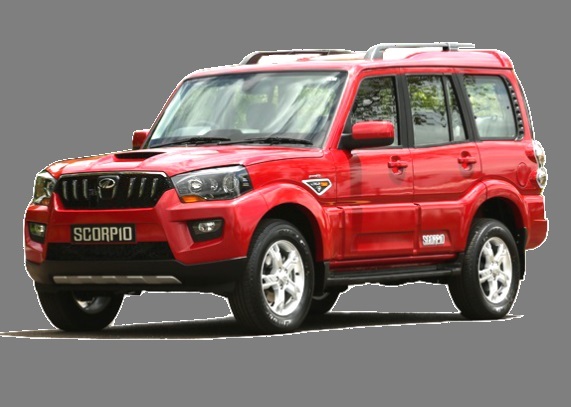 The ‘Intelli-hybrid’ technology in Mahindra Scorpio will act differently. 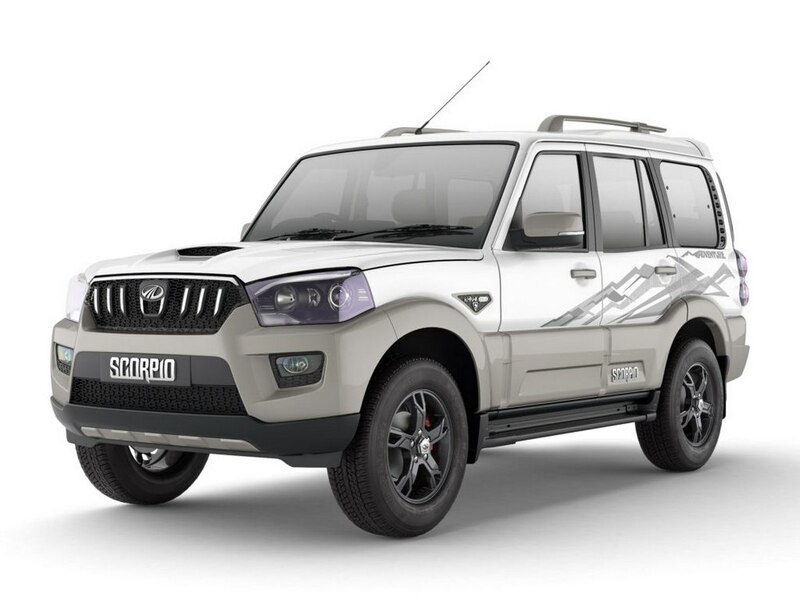 Mahindra Scorpio Mild Hybrid will come equipped with a large battery pack and an Integrated Starter Generator or ISG. The engine will receive mild electrical boost, as it will get brake energy recuperation technology also. The conventional engine start and stop function will work as well. 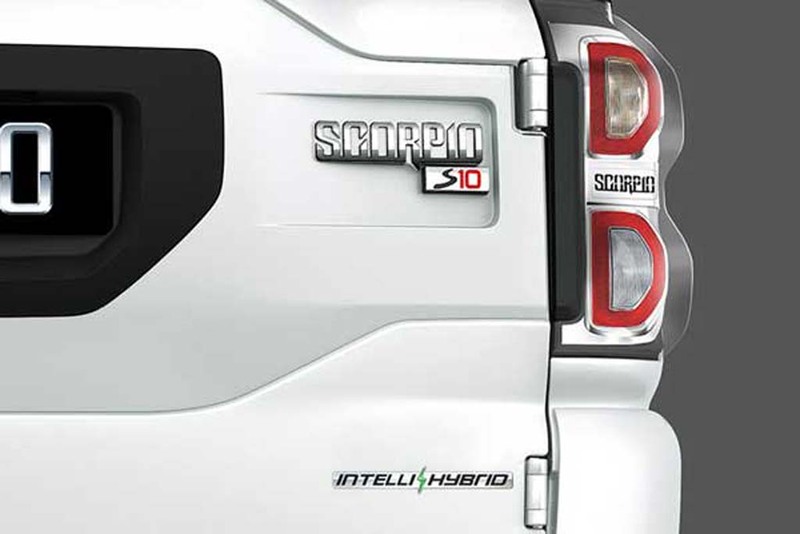 Though, initially only Mahindra Scorpio will get this mild hybrid technology. Later several other Mahindra models are expected to receive the same tech. This technology will save fuel and improve the emission as well. The 2179 cc mHawk four cylinder CRDI turbocharged engine delivers power to Scorpio. The engine is available with both 5 speed manual and 6 speed automatic transmissions. Mahindra Scorpio has been vehemently popular in India since its introduction in 2002. The midsize SUV received a major update in 2014. Apart from selling in Indian domestic market the car exports in several overseas markets like Australia, Brazil, Chile, Colombia, France, Italy etc. The car is priced in between Rs. 9.29 lakh to 15.10 lakh.